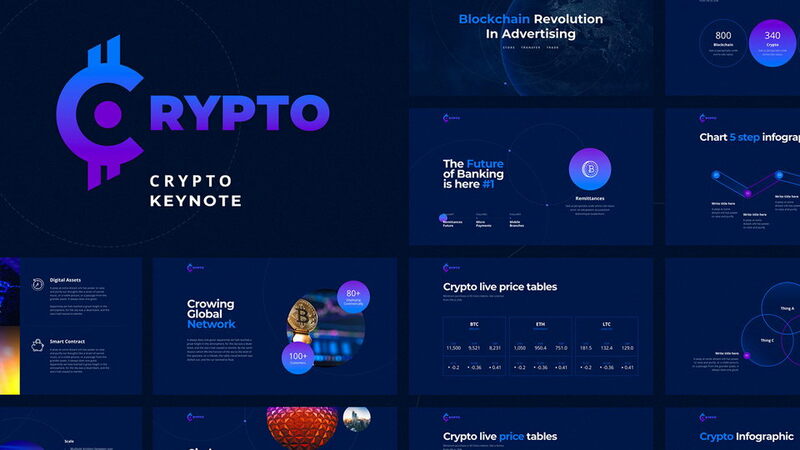 Crypto Powerpoint template is amazingly fitting for modern presentation, including powerful slides, charming infographics, amazing photo layouts, cool colors, maps, Smart Art diagrams and other features. 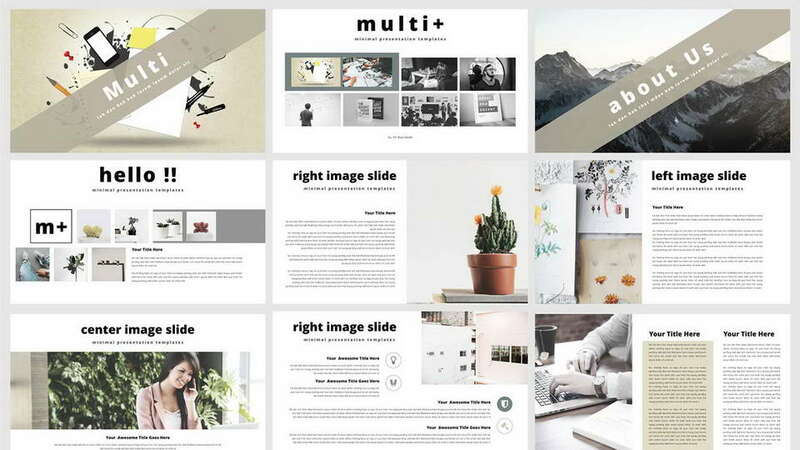 This is your way to express yourself, your business and your company. 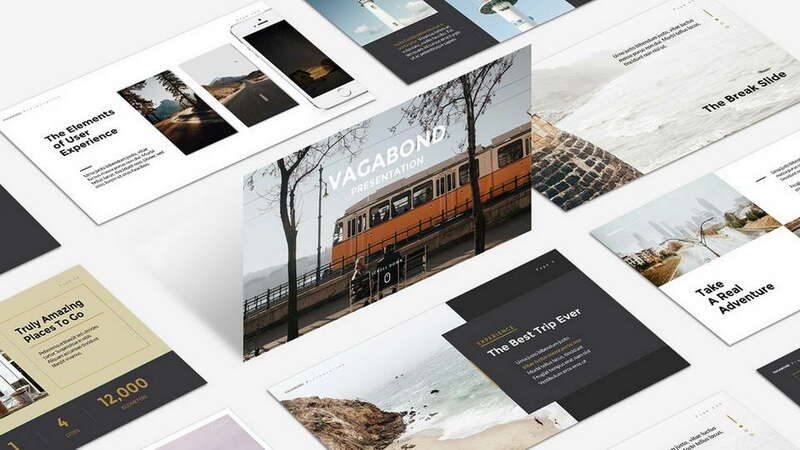 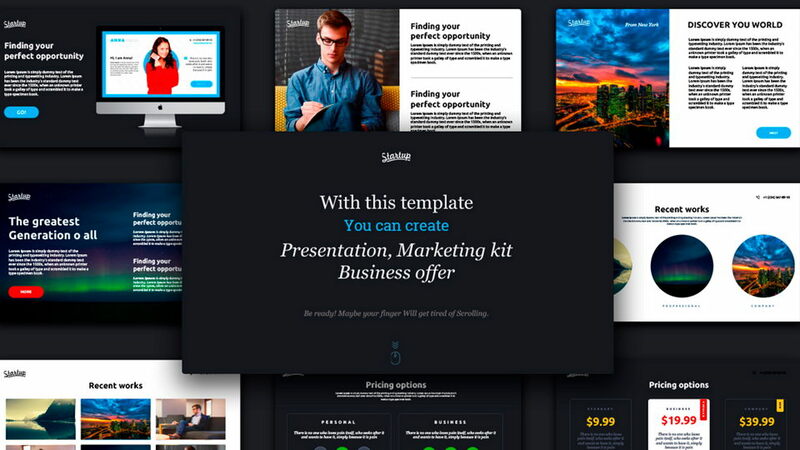 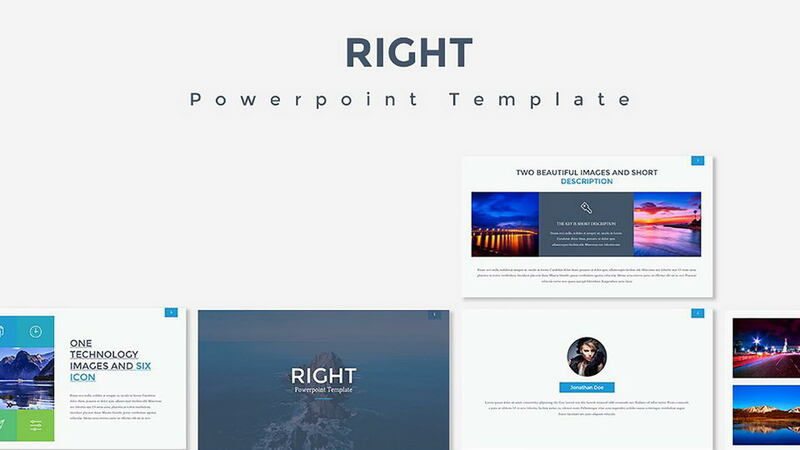 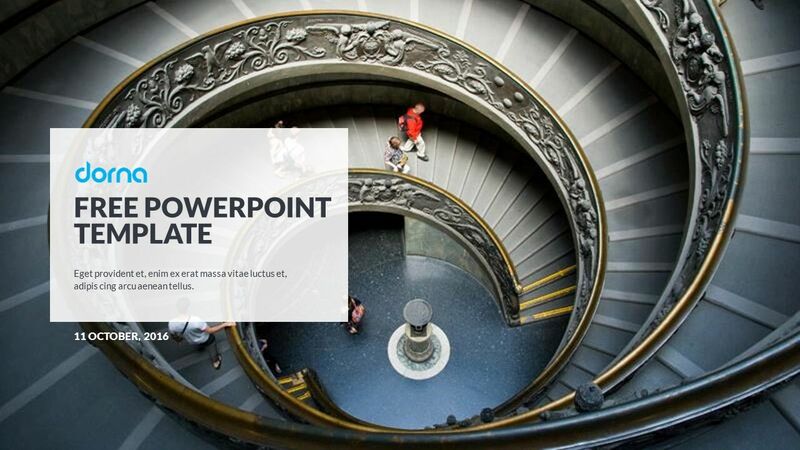 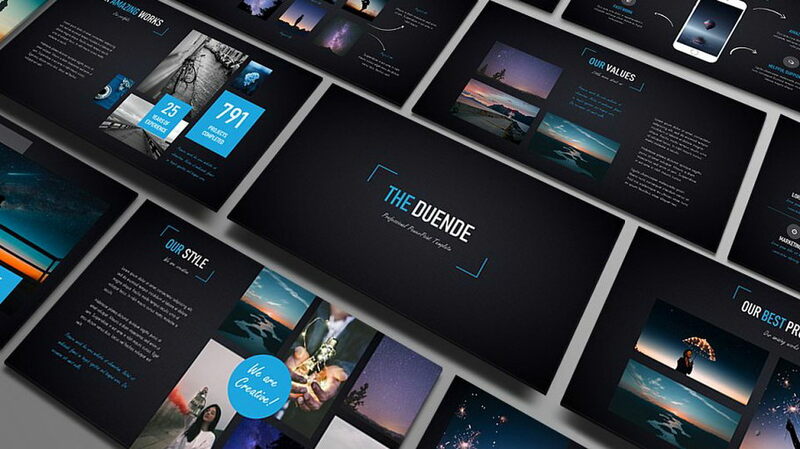 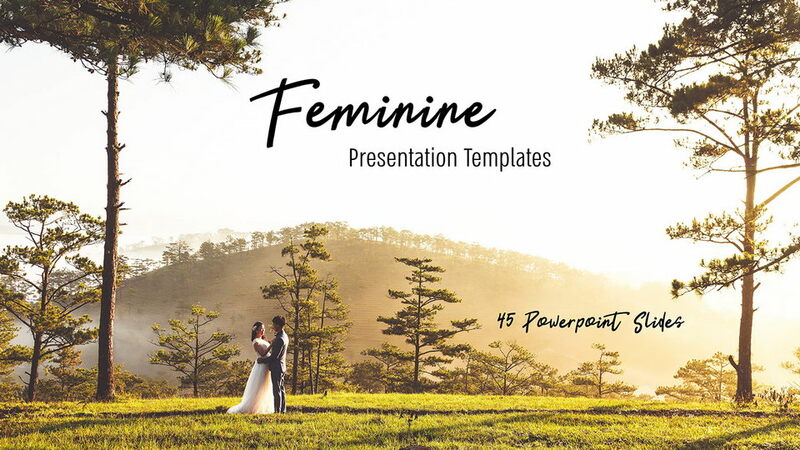 Thanks to TemplateZuu Designers for sharing a great Powerpoint template. 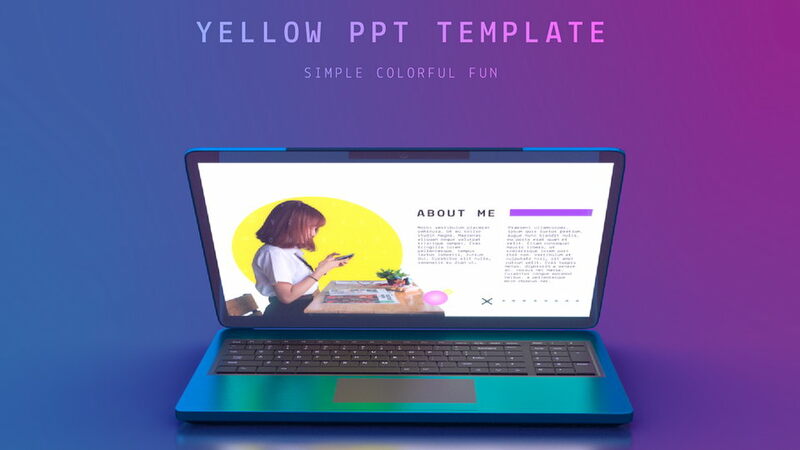 Don’t forget to appreciate a creative project and check a complete version of Crypto.